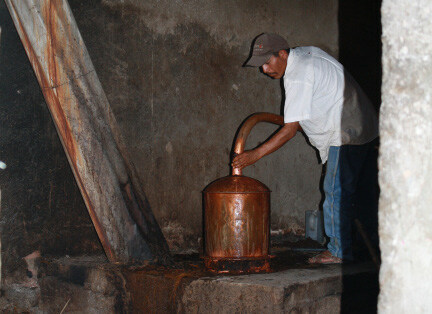 Lots of reasons, but they all come from artisanal Mezcal being produced by humans who maintain uncorrupted a very OLD way of making Mezcal, humans who live inside their work, whose work is not something they do but be something they live, whose work is an embodiment of their culture, their way of life. That kind of work has an integrity that is getting scarce. Here’s Don Valente Angel in his distillery. He’s entirely and completely at home. The work is part of who he is, not separated from his life. He doesn’t go to work. See the shovel against the wall? Don Valente didn’t go down to the ferreteria, the hardware store, when the handle broke. Someone made one out of a stick, likely from some nearby sapling. Handles like that feel different when you use the shovel. You’re sharing the work with the man who made the handle, not with some machine lathe in a factory. 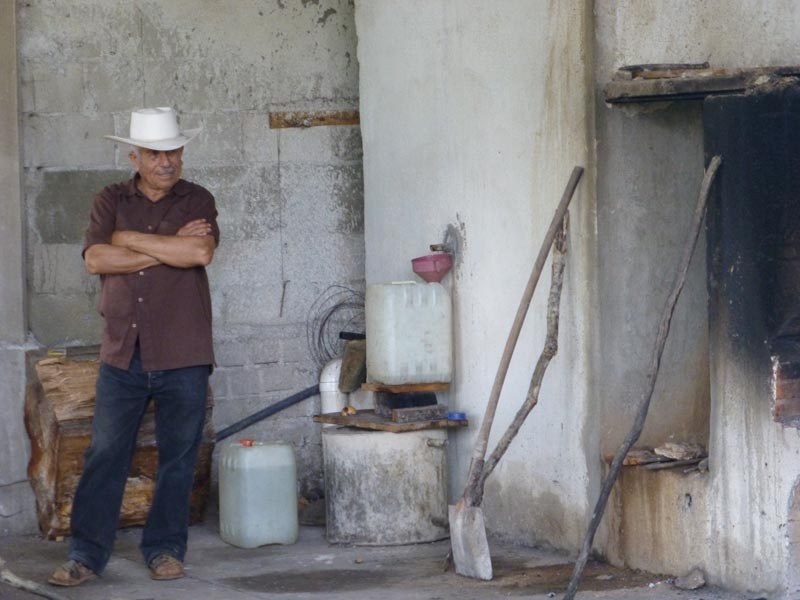 When you drink a well-made artisanal mezcal, you’re sharing it with an actual human being who made the liquid with his own hands, not with some distilled spirits factory. If you can’t sense the difference, you likely should be drinking something else. When you visit these small family distilleries, there are always kids around. If you think about it, you realize that the guy you are talking to, the guy running the still, used to be one of these kids. 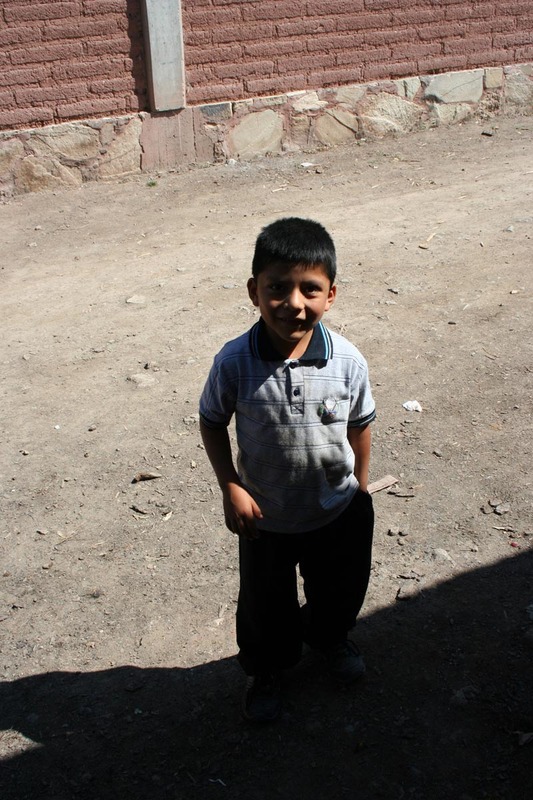 When he was a baby, his mom or his older sisters carried him around inside the distillery, and when he could walk he started hanging around the distillery, and when he got old enough he started to help out. The distillery is where he spent a lot of time living. 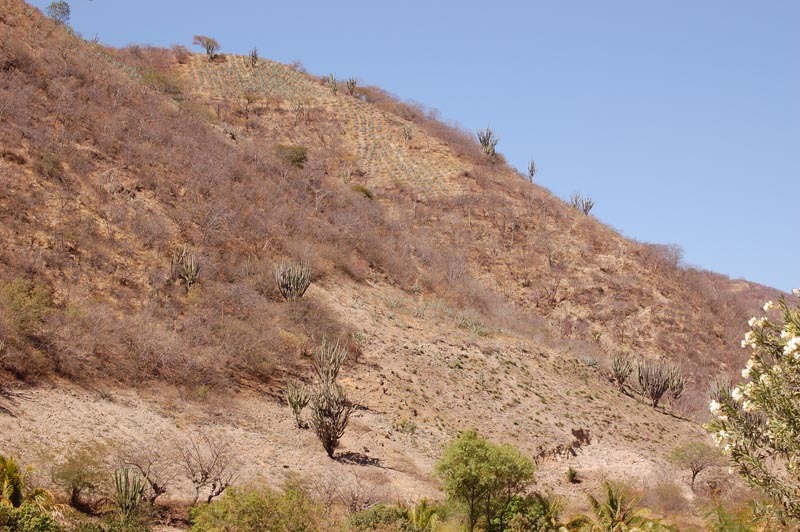 So a lot of the reason good mezcal is better than good tequila is because the mezcal is authentically the work of an individual human being who made it largely with either his own hands or with the help of the hands of a few other human beings living nearby. The other reasons are technical, deriving from the use of traditional artisanal methods. 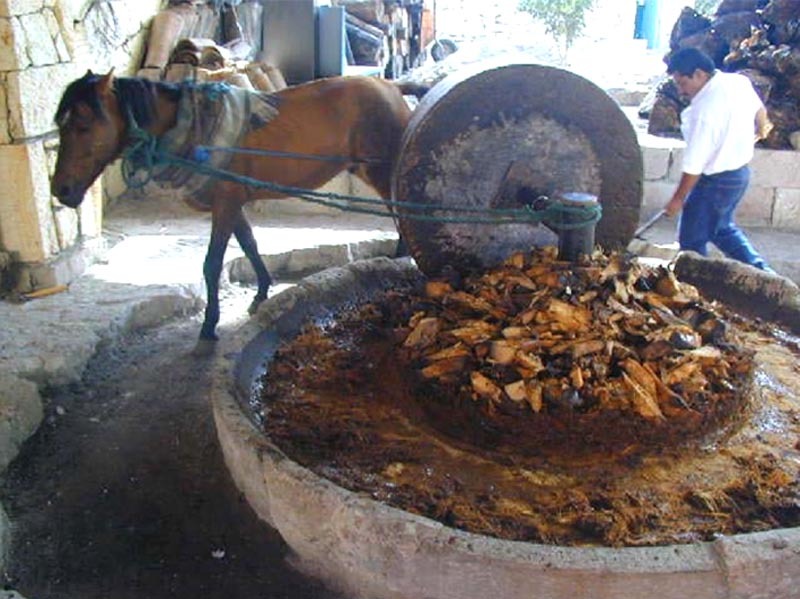 Artisanal mezcal is slow-roasted for several days. 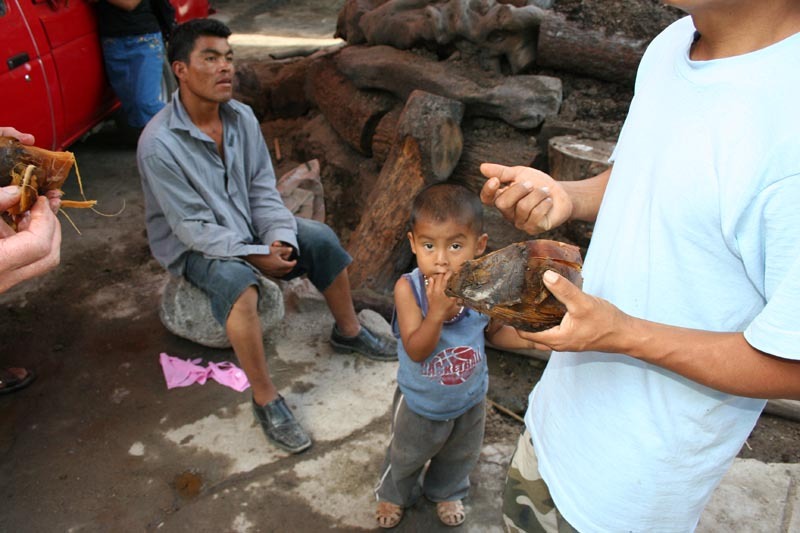 The agaves are usually hand-cut into smaller prices for even roasting. The wood used for roasting adds a smoky complexity. 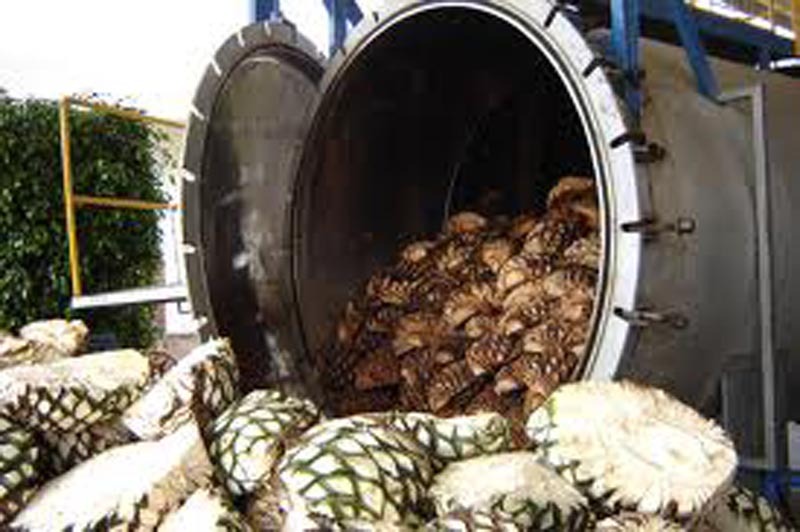 Almost all tequila agaves are steam-baked in large autoclaves in as little as 6 hours. Artisanal mezcal is milled slowly either in stone mills or by hand, using mallets in canoas, wooden troughs carved from a single log. 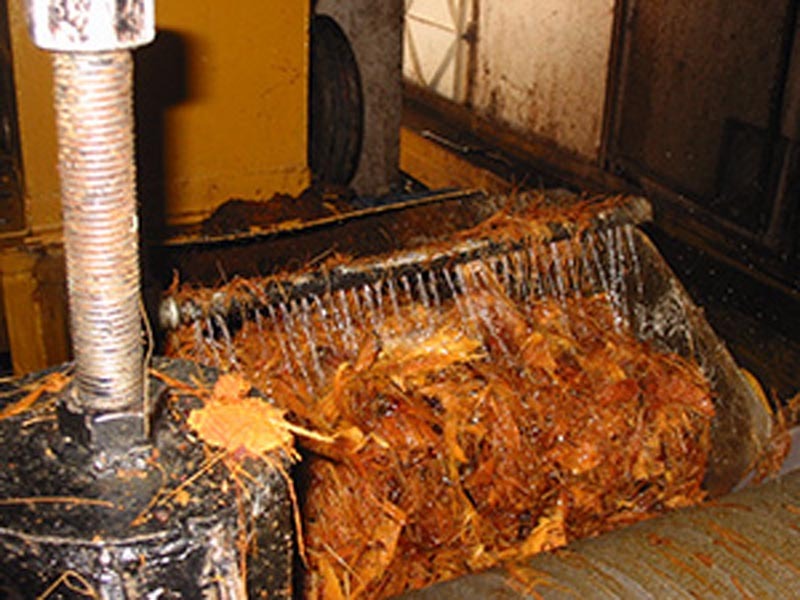 Almost all tequila comes from agaves passed through a mechanical shredder, which dries the agaves out: water needs to be added, diluting the agaves’ natural richness. Yeasts like to work in the nooks and crannies created by the uneven milling by stone or by mallet. 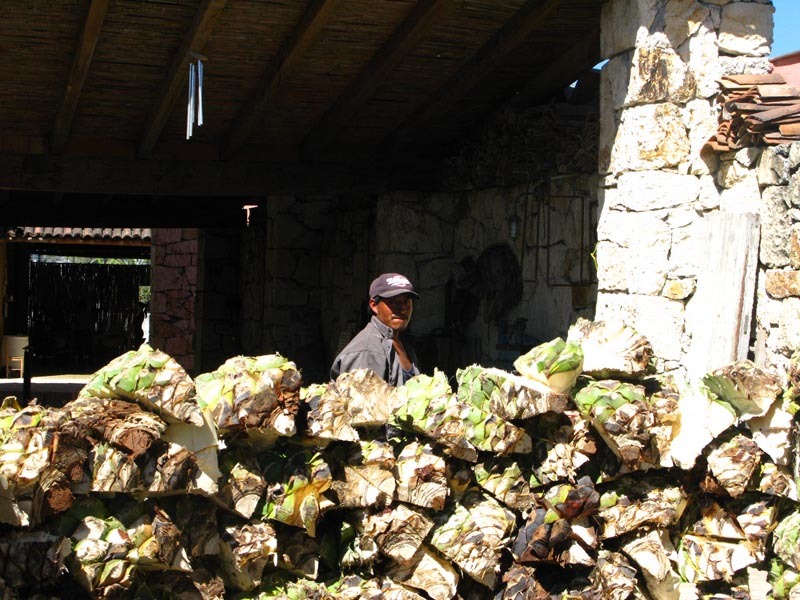 The fermentation is more complete, producing richer and more complex mezcal. Artisan mezcals ferment with local wild yeasts, which of course vary and yield a wide range of flavors and aromatics. Fermentation is slow and, due to the milling techniques, more complete. Further variations/complexities are created by the size and shape of the vats (tinas) and the wood used to make them. 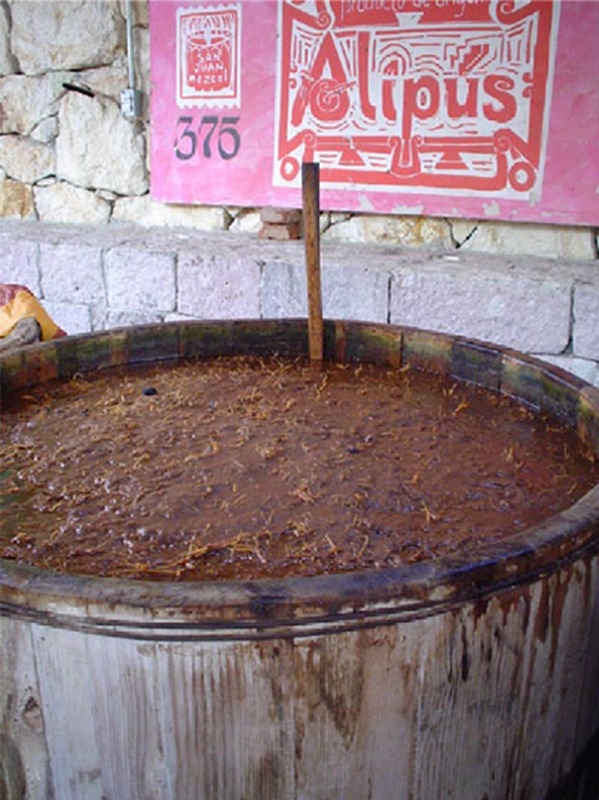 Tequila fermentation isn’t much different, usually a bit faster, often with commercial yeasts, and almost always in stainless steel. Some producers heat the tanks to speed things up. THIS IS HUGE. 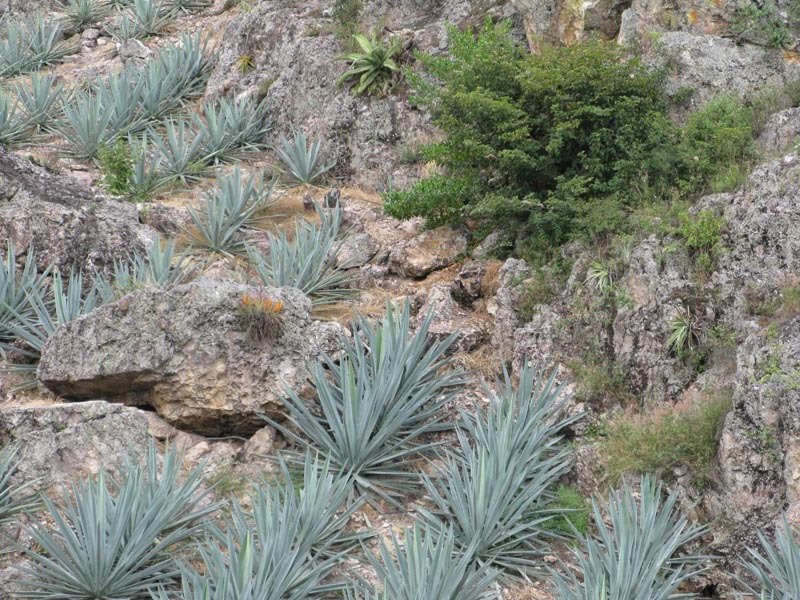 Artisanal mezcal is distilled using the entire agave: both the liquids and the solids (the fibers of the agave). 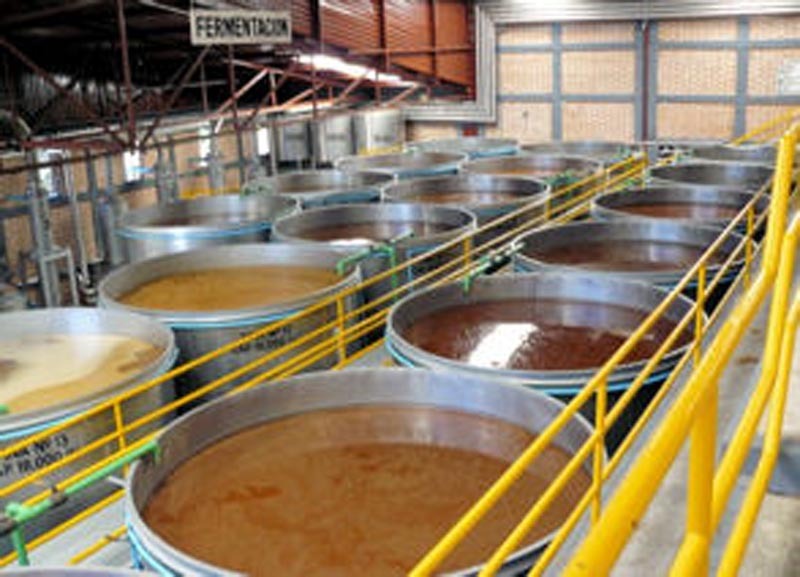 Tequila producers filter the solids out. 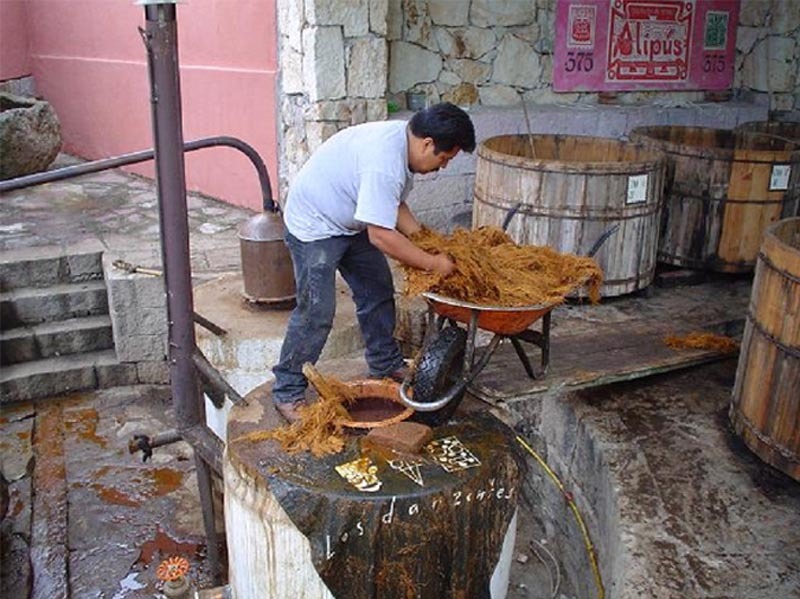 The tequileros then rinse the fibers with water so as to not lose alcohol, diluting the liquid placed in the still. 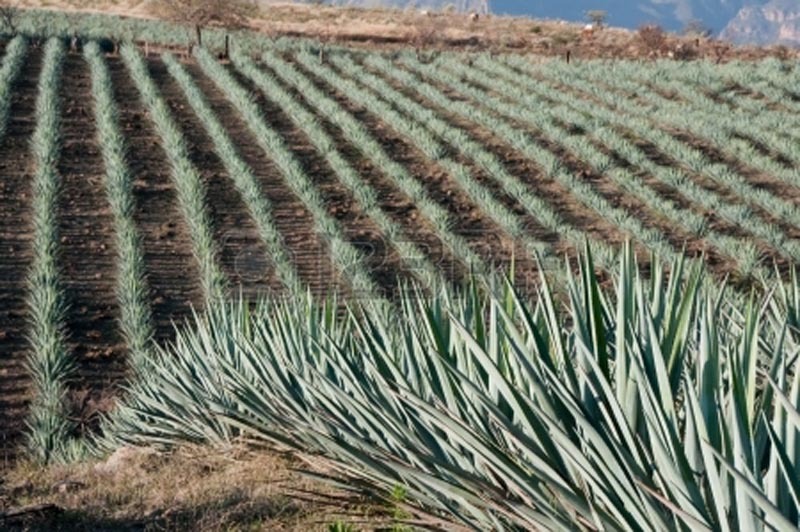 Using the solids is a lot of work, and liquid with solids is more difficult to distill, but it produces mezcals with more complexity, with more richness, and with flavors that preserve the fundamental vegetal qualities of the agave. 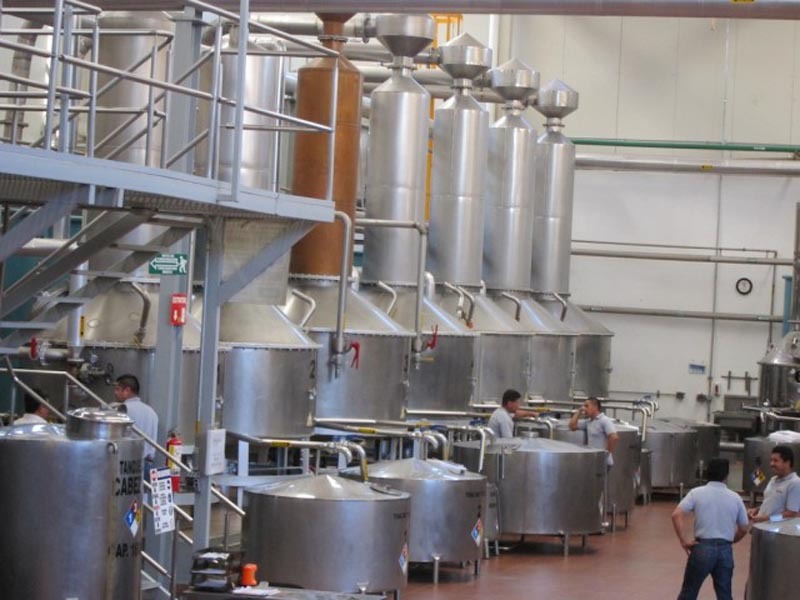 Distilling with the solids is more true to the original plant. Good small tequila producers are still using copper stills, but the big guys have switched to stainless steel. No matter what you are distilling, small stills are better. Way better. That’s why cognac regulations forbid using huge stills for the second distillation. 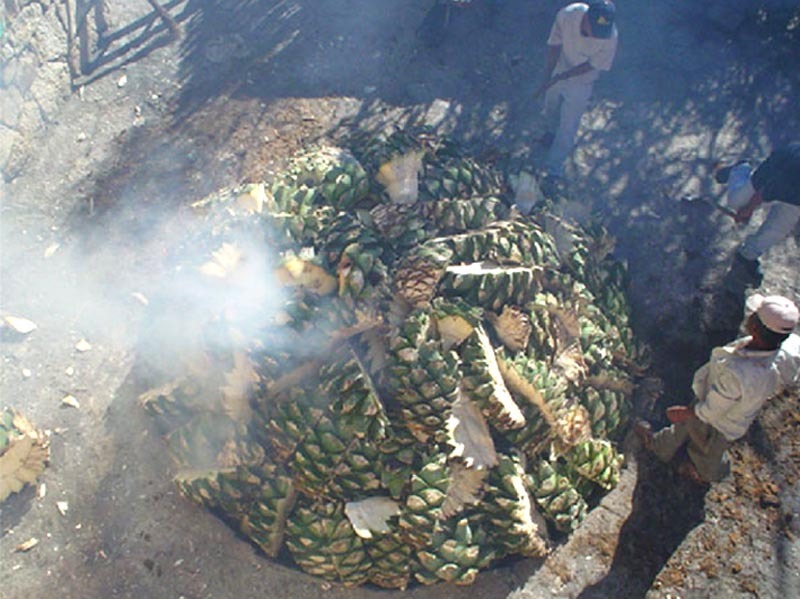 If you know of any tequila producer using 300-liter stills, let us know: it would mean that he is likely doing everything right… except distilling the solids.